| Letter from the President | The DP is indispensable to me. I hope it will be for you too. There’s a word document I created the summer before my freshman year that was aptly named “clubs Penn.” It contained a list of nine clubs I planned to join that fall. I’ve always been an anxious person, so I thought coming into this new, unfamiliar environment with some sort of roadmap would make my college experience less scary. Here’s a shocker — it didn’t. I cried that first night in my Quad single after my parents left. While it seemed like my hallmates were having the time of their lives during New Student Orientation, I was lost. So I did the only logical thing I knew to do at that time and reconsulted the word document. Throughout my first semester, I tried out a lot of the activities on that list. But only one ended up sticking — club No. 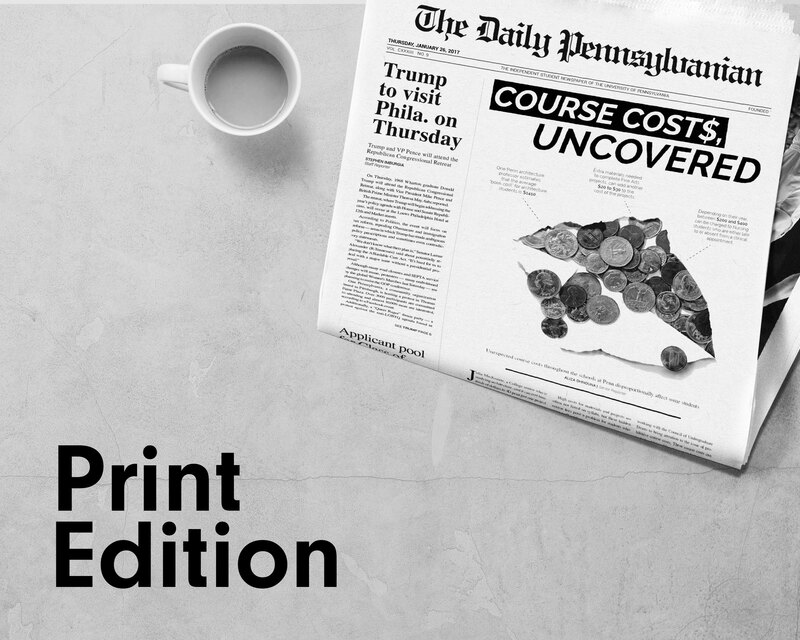 3, The Daily Pennsylvanian, Inc. I joined as a design associate my freshman fall and never left (except to attend class, occasionally). The DP office became my home, a place where I met some of my closest friends, learned new skills, and felt that the work I was doing mattered. My predecessors each had a buzzword or phrase to define the DP’s mission. Carter Coudriet, a 2017 College graduate and the president of the 133rd Board, guided the organization under the motto, “rise up and win.” College senior David Akst, the president of the 134th Board, stressed the significance of the DP’s “impact.” No one word or phrase can ever encapsulate the entire purpose of the DP, but I’m going to throw one out there: indispensable. The DP must be indispensable to its audience. Those of us at the DP have to work to break news faster, as well as to uphold and improve our journalistic standards. 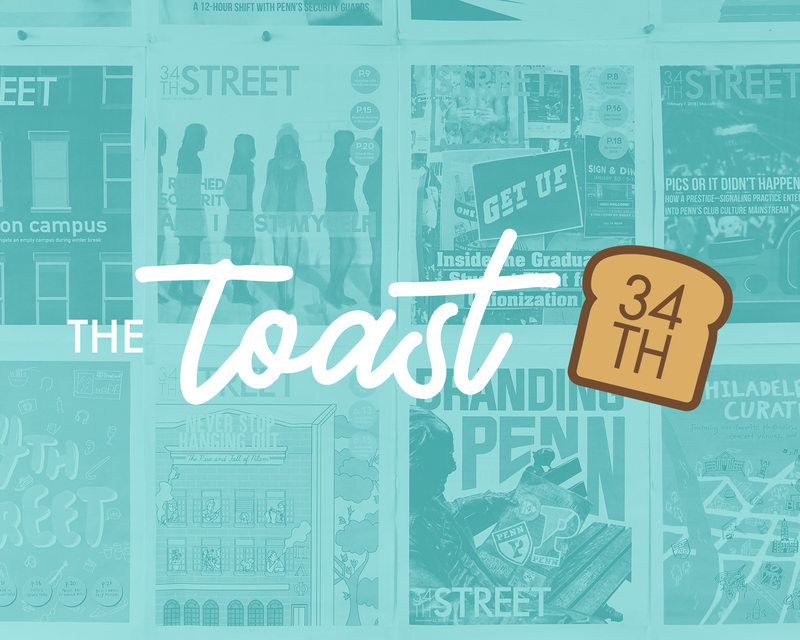 We also have to continue to expand the breadth and depth of our coverage by constantly experimenting with new storytelling methods to inform our campus. 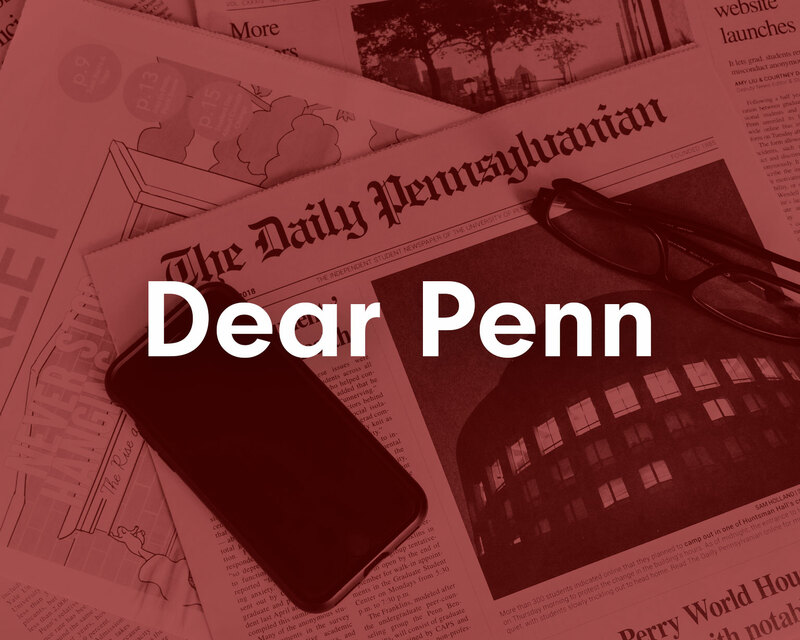 What’s more, the DP’s mission is to serve the Penn community, and it is not doing its job properly if the wide range of voices on campus aren’t being heard. Our leadership will be prioritizing diversity in both our staff as well as our coverage in the coming year. We have made strides in the past with some initiatives, but we know that there is still substantial room to improve. It is also my hope that each member of the DP sees themselves as an indispensable component of our organization. We ask a lot from an extremely dedicated group of students, most of whom devote countless hours to the DP without compensation. I want each person who enters the office at 4015 Walnut St. to realize they have a role in making Penn a better place. Members of every department, from advertising representatives to general assignments reporters, work tirelessly in a windowless office day after day. As I take the helm, it is my goal to ensure that everyone who is a part of the DP gets as much from it as they put into it. 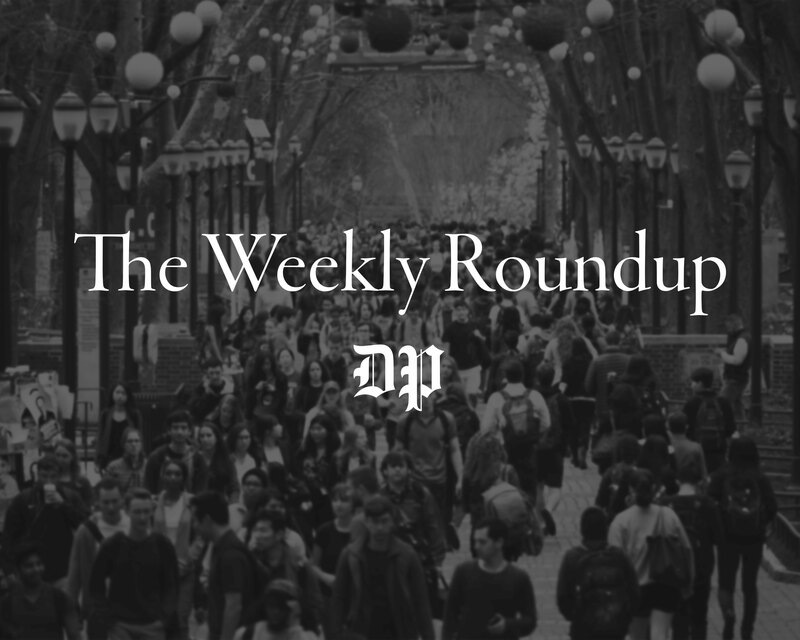 It is our responsibility to provide our members with opportunities, from interviewing top political officials to covering March Madness to so much more, that they can’t get anywhere else on Penn’s campus. Even if you do have a “clubs Penn” word document, it can be incredibly difficult to find your community at Penn. I’m very grateful to have found my place. The DP has been an indispensable part of my time at this school, and I hope it can be the same for you. But if you don’t find your home here, I encourage you to keep searching for a place that reminds you why you came to Penn. Make sure you give us a shot first, though. JULIA SCHORR is a College junior from Westport, Conn. studying Fine Arts. Her email address is schorr@thedp.com. She is the president of the 135th Board of The Daily Pennsylvanian, Inc.